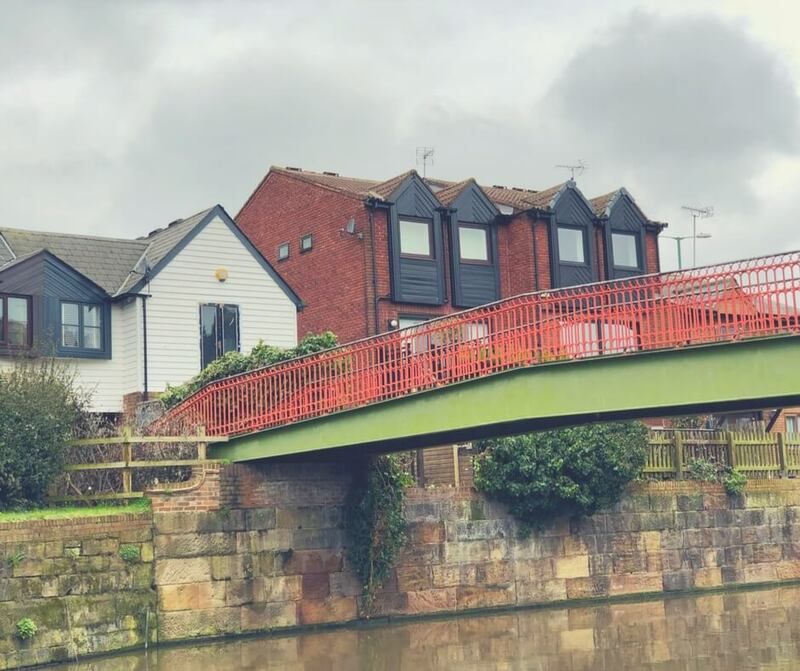 Despite living in Nottingham the last time we walked along the River Trent and into the city was June last year when we visited Prezzo for the first time. It was a lovely sunny day and we had a great walk along the river. 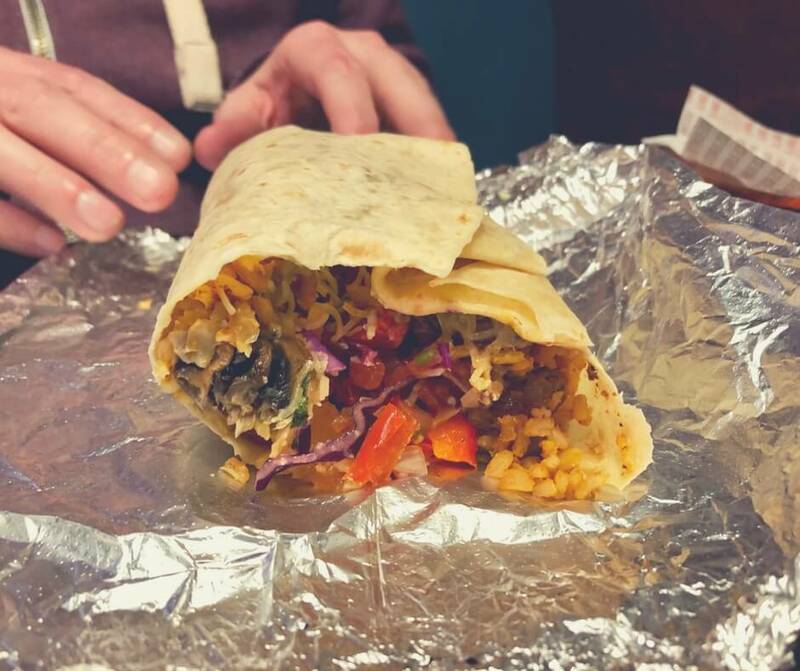 On Easter Sunday we decided it was about time we took another walk into the city and as I had some tickets for a free meal at Barburrito it sounded like the perfect trip. 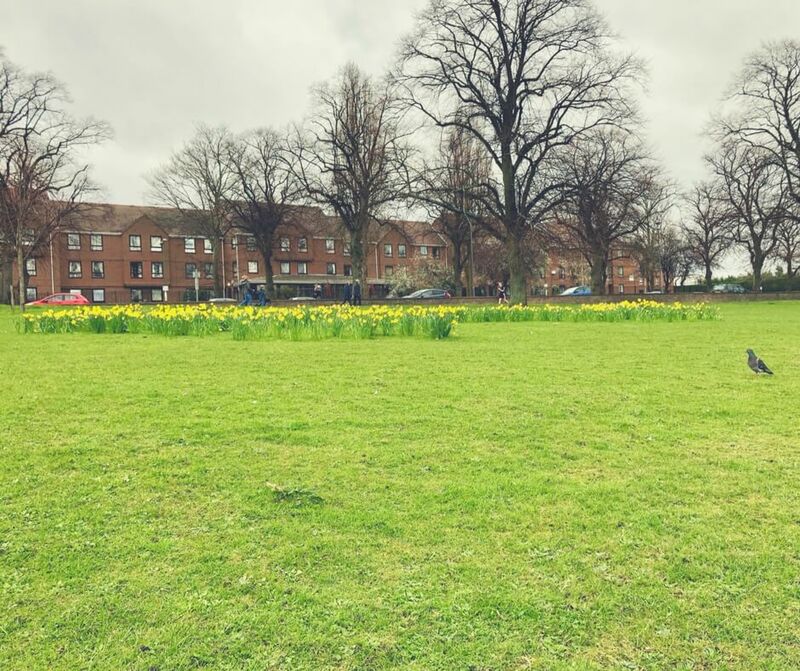 The weather on Easter Sunday was a very different picture to June last year. It was dark, clouds filled the sky, and it looked like it could rain at any moment. We took precautions and all wore coats and gloves. It wasn't long until we realised just how cold it was, there was a bite in the air that sent shivers through us as we walked along. The wind wasn't strong but when it blew it was like someone blowing ice-cold air right at your face - it was bitter. 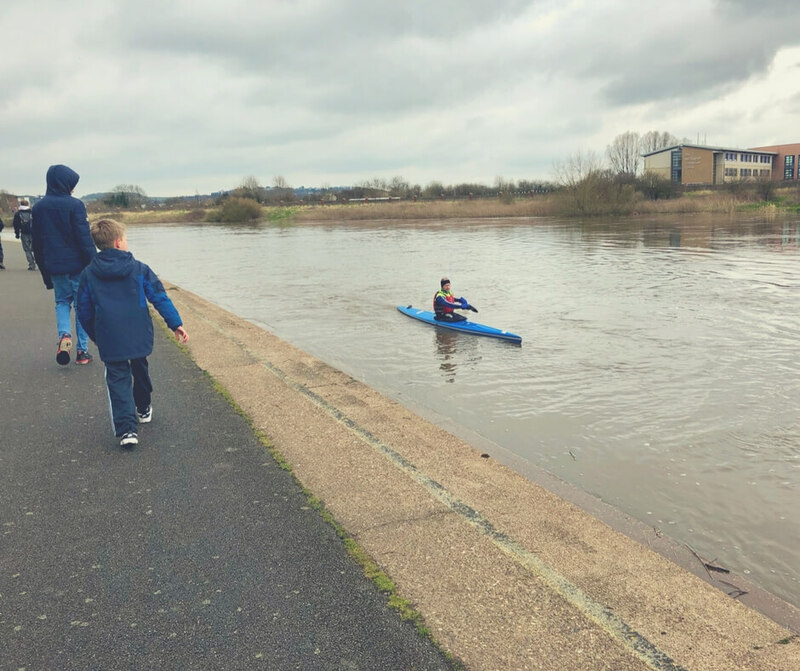 Of course we don't often let bad weather stop us from getting a good walk. The daffodils didn't seem to mind the bitter wind and were blooming in lovely groups along the bank of the river and there were lots of birds to see too. The river was fast-flowing, even walking along we could see it was moving fast, so I was surprised when I saw someone in a canoe (I think!) rowing against the current. That must've taken a lot of effort and I did wonder if he'd make more progress if he simply got out and walked! But then I suppose if you like that kind of thing that's what makes it fun - I wouldn't know. It must've been some fun at least because shortly after seeing the first man, I saw a second (this one much older) doing exactly the same thing! 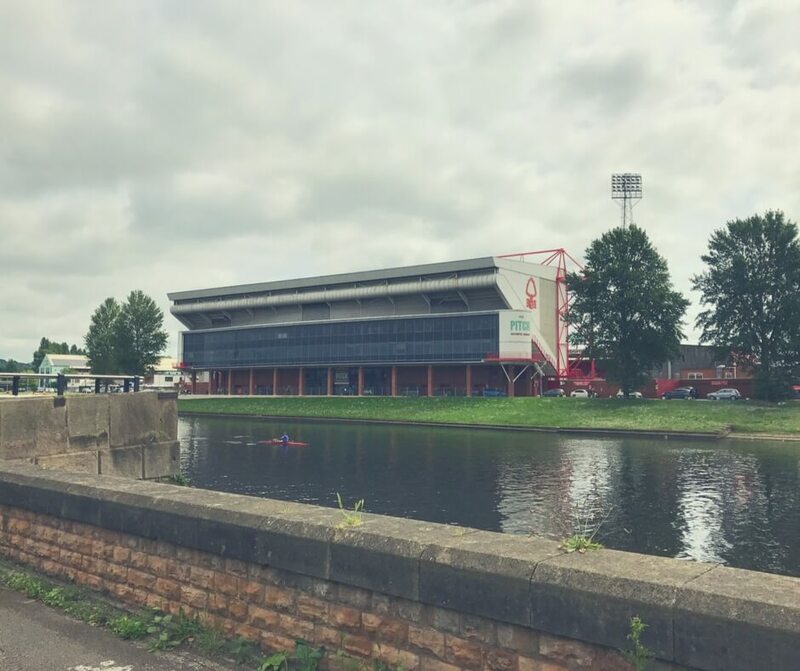 We fought against the wind as we walked towards the Nottingham Forest football ground - LP was very pleased to see it when I explained to him that that's where the footballers play their games. For some reason he was surprised to learn they actually play matches there and don't just practice. When we turned onto the canal we were shaded from the wind so the walk was much nicer. 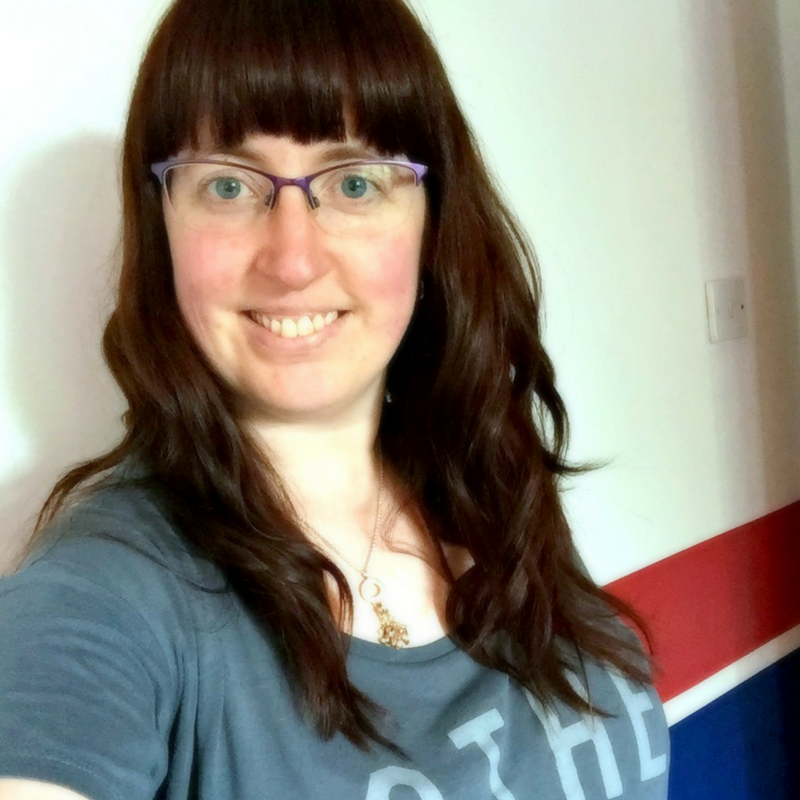 We talked about our upcoming holiday and I looked around and spotted a few things where I thought "that would make a nice photo" - I don't often take a photo when I think that and I have no idea why! This time though I did - just one, but I think it's nice. When we reached the city it was surprisingly quiet, at first we put this down to it being early. Then we noticed none of the shops were open and it suddenly occurred to me that it was Easter Sunday. None of the shops were open. Did that mean Barburrito would be closed?! As we continued to walk I began to wonder if it had been a waste of time and we'd have to turn around, hurry home, and have a really late (and disappointing) lunch at home. We neared Barburrito and I held my breath, I really hoped I didn't have to hear the kids complaining. 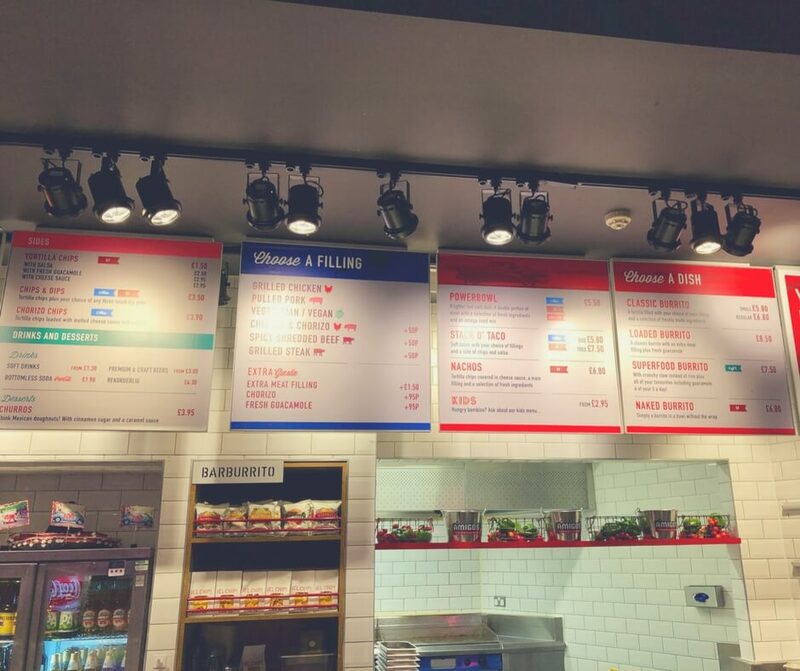 We walked towards the counter and I realised it had changed a lot since I last visited. They've got rid of the crunchy tacos for a start! I was disappointed when I saw that because I'm not a huge fan of tortillas. 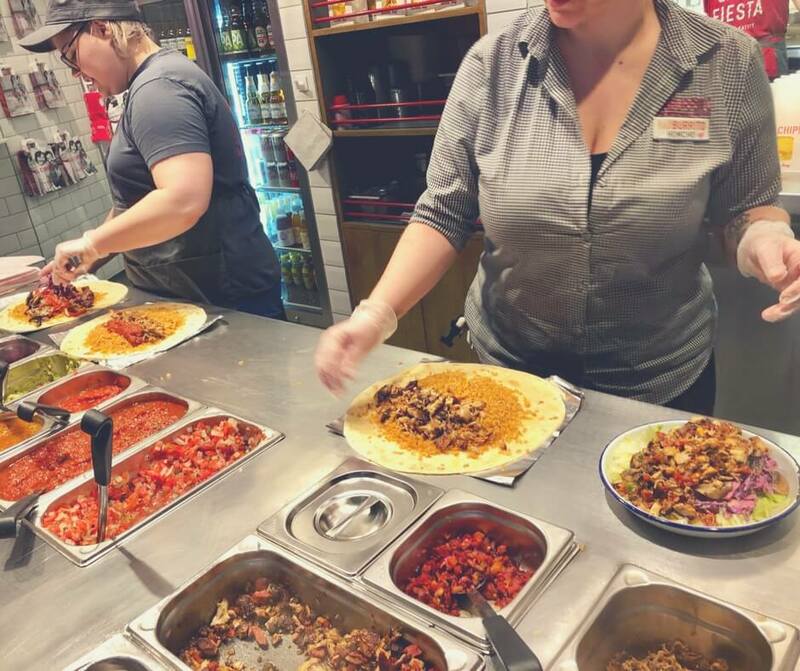 After chatting to the staff for a while she explained that they'd got rid of the crunchy tacos because they weren't big enough to hold everything they include now. The meals are much bigger than they used to be - score! I saw the Hubby's eyes twinkle just a little bit when he heard that. With our free meal tickets we could choose any combination we liked and the staff were incredibly helpful telling us about our options. 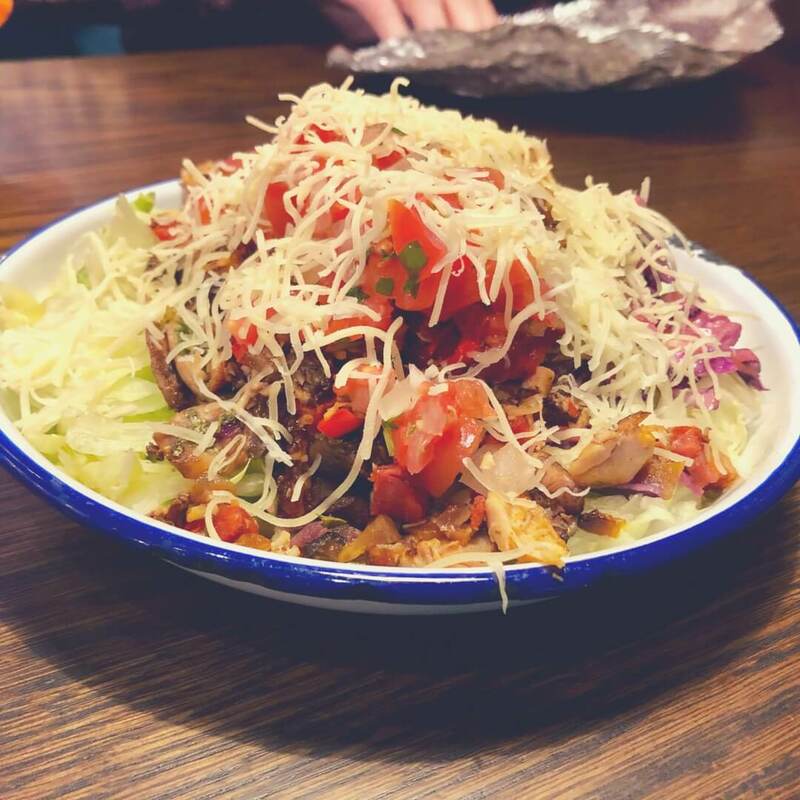 The boys (including the Hubby) decided to go for a large burrito and I decided to have a Superfood salad bowl - that's a salad bowl with crunchy slaw (instead of rice) and then everything the boys could have on their burrito! Hubby filled his burrito with all the trimmings - brown rice, mushrooms, vegetables, steak, salsa, and cheese. Before opening it up and trying it Hubby dropped his burrito into my hands - it was so heavy! When he opened it and bit into it I could tell it was tasty - the photo isn't great but I have no doubt it was nice. The steak (which I tried of course) was good, succulent, juicy, and easy to eat in the burrito. BP decided he didn't want any vegetables or mushrooms (typical) but that's okay with staff - you choose what you want. BP had brown rice with pulled pork and even though he didn't have anything else with it it still looked tasty. He finished it in record time and didn't even drop much so I think he must've enjoyed it! 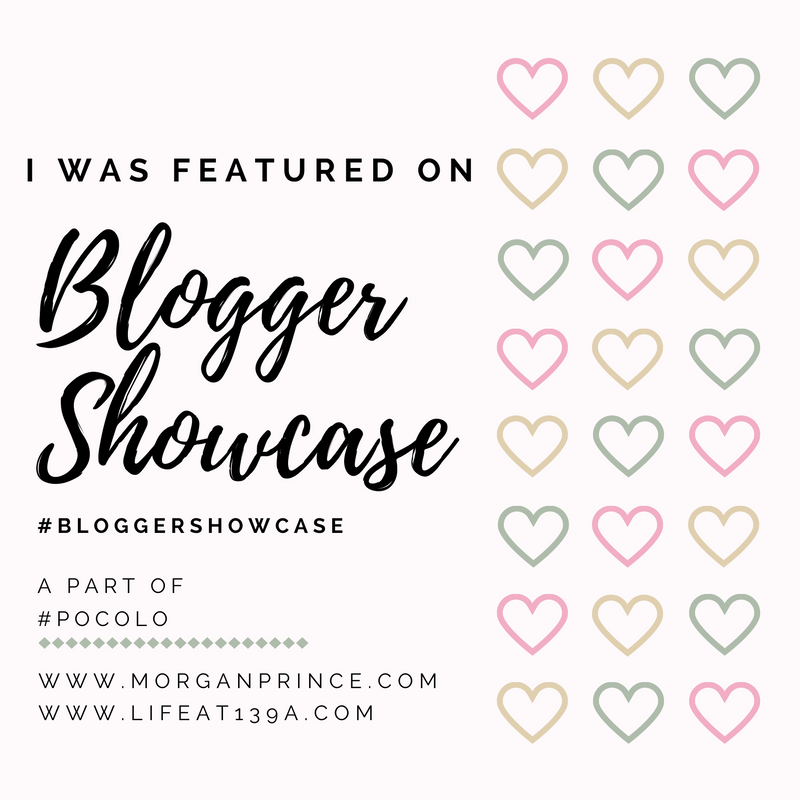 LP, being 8 years old, was also fussy about not wanting vegetables (what is it with kids?!) so he chose brown rice and grilled chicken for his fillings. Despite making quite a mess when trying to eat his burrito he finished it all - and I was surprised because it was a big meal for him. I was really impressed with this. When the server told me about the salad bowl I knew that's what I'd have and when she started putting it together I couldn't wait to get started. 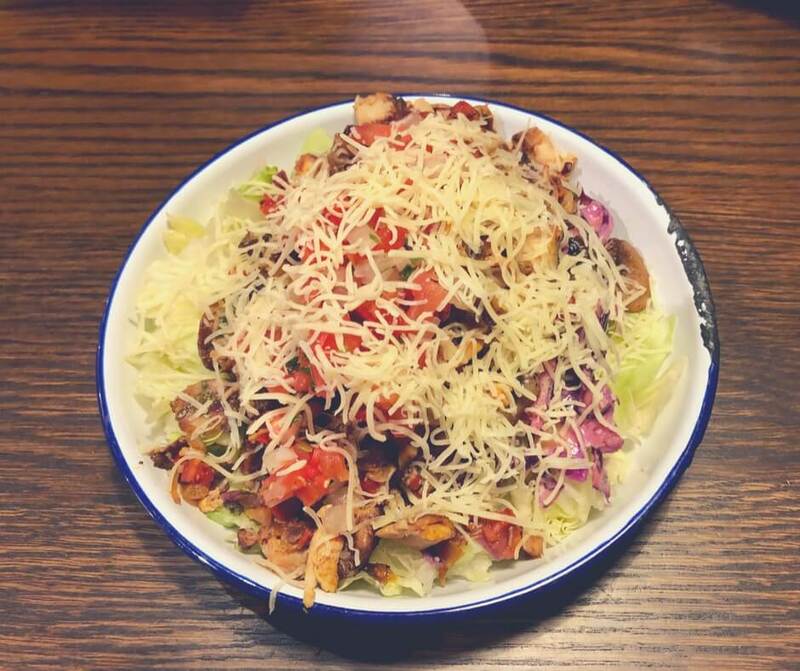 I got lettuce and crunchy slaw on the bottom of bowl instead of rice, mushrooms, then I chose a grilled chicken and chorizo combo for my meat. On top of the meat I opted for the mild salsa and some lovely cheese on top. It was a large salad bowl and despite it being mostly vegetables I wasn't sure I'd be able to finish it. But finish it I did! It was really good and I would highly recommend trying the chicken and chorizo combo - it was tasty and the chorizo wasn't too overpowering as it often is. The salad bowl was filling and yummy - and I can almost convince myself it wasn't terrible for calories! Win (right?)! While we were in Barburrito Nottingham we were the only diners - we had the place to ourselves, which was nice (and not really surprising on Easter Sunday). The boys could enjoy their meal and chat about the food and I didn't have to worry about them disturbing anyone. 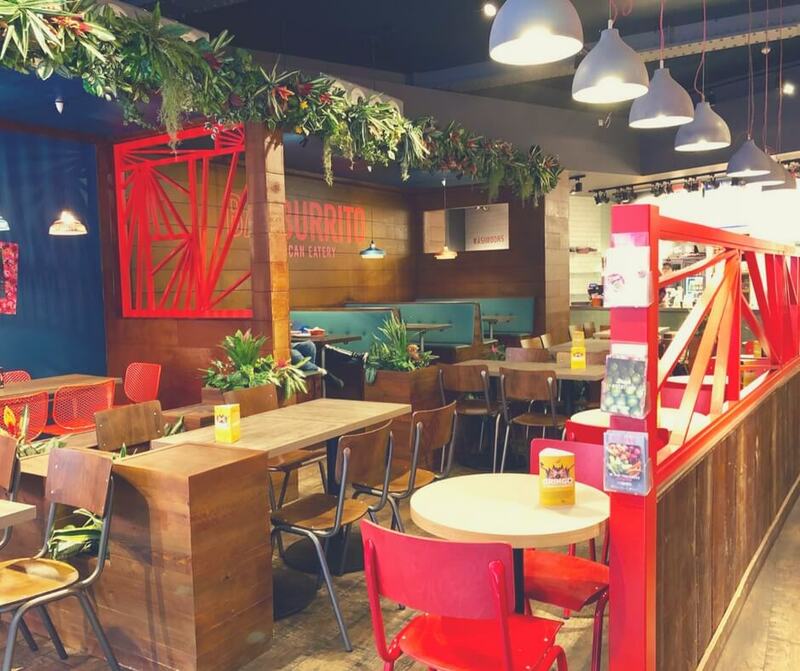 But that's another great thing about Barburrito, while it has the feel of a restaurant it's more like a fast food place where you don't feel like you have to sit nicely for every second. Another thing I noticed while there was the decor, they've updated since I last visited and it's a lot more colourful now. I like it. It's different and memorable. 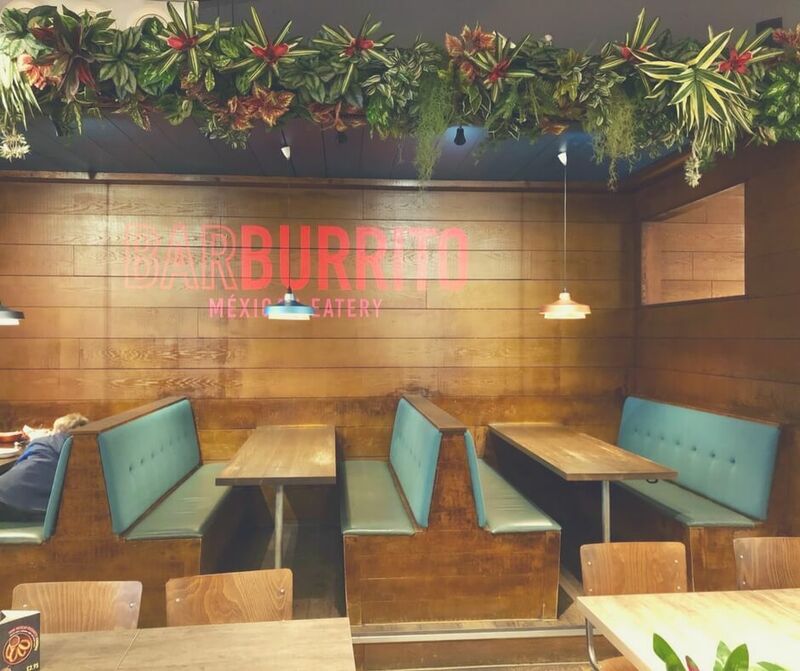 The booths are comfortable and big enough that you don't have to worry about space, even with those huge burritos! As I was sat finishing off my salad the Hubby decided to go back to the counter to try out the churros. They're cooked fresh in store and take a few minutes to get ready but when they were ready they looked so good. The churros were covered in cinnamon sugar, they were hot, and oh-so-soft! They came with a caramel sauce which was lovely and went very well with the churros. I couldn't decide whether I preferred the churros with or without the sauce, the boys definitely preferred them with. 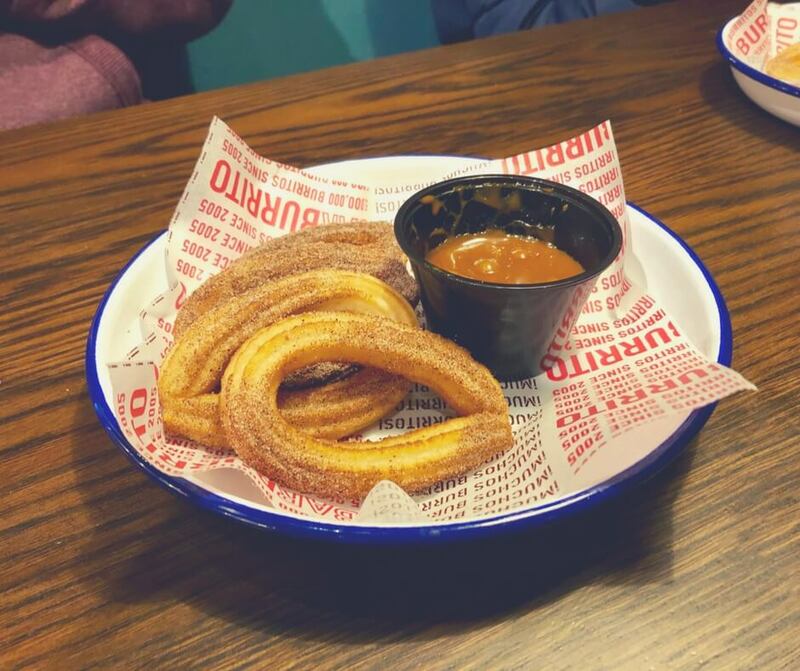 We don't often get churros, they can be bad but done the right way and they're a really tasty treat. 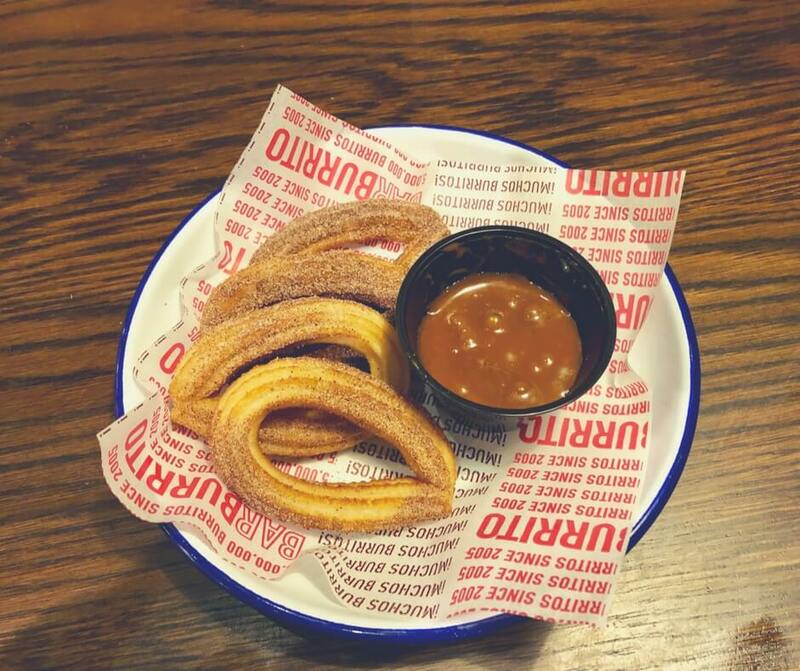 Barburrito churros are amazing - I'd get them again tomorrow if I could. I loved the cinnamon sugar, and I LOVED that they were warm when we were eating them. 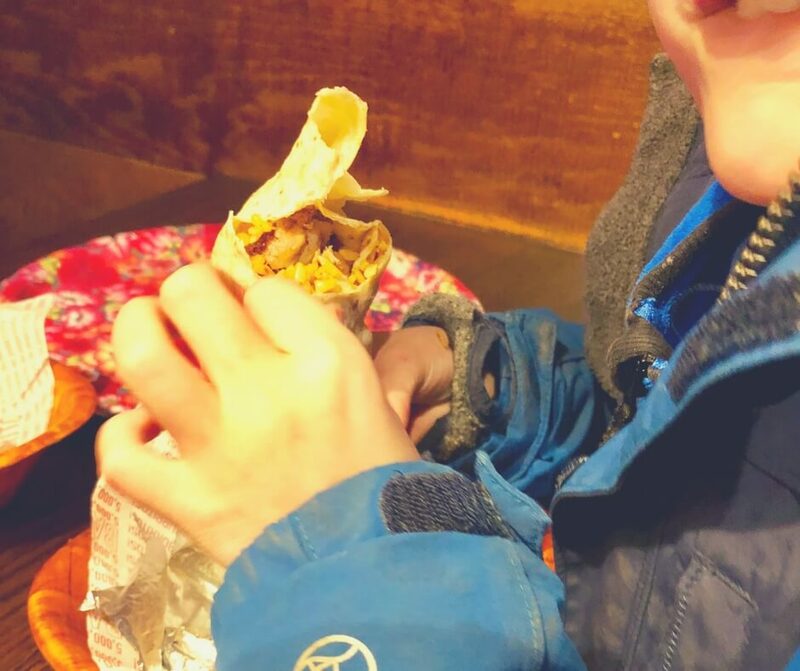 Of course you don't have to let your kids have a huge burrito for their meal - Barburrito have a wonderful kids menu that features mini versions of the burritos, tacos, and even a rice bowl topped with a main filling - they're bound to find something they'd like! 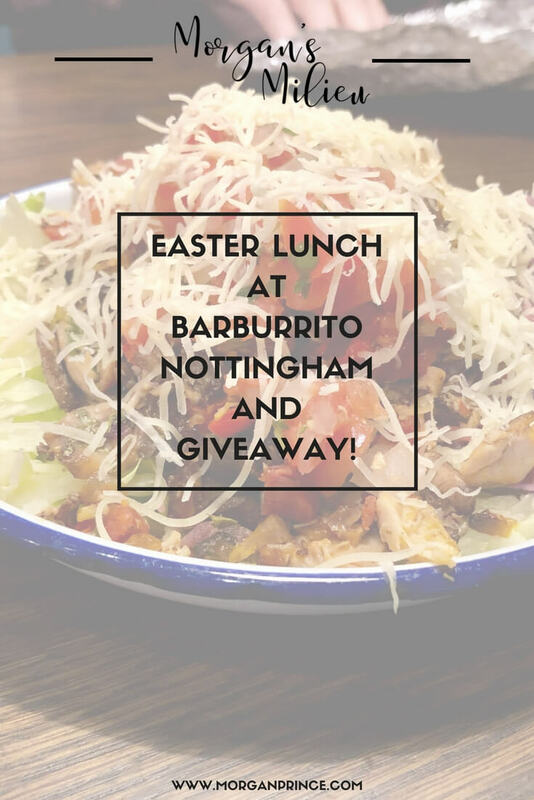 Barburrito currently have an offer - during the Easter break - where if you buy an adult main your kids can get a free meal* so be sure to stop by during the break, while you can! *T&Cs apply. 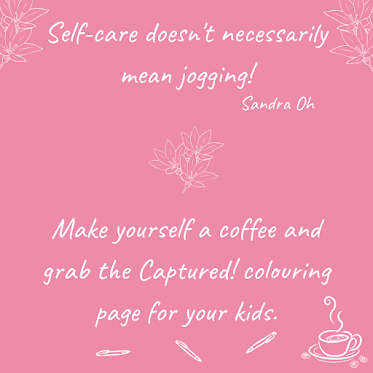 Must show this post to redeem. Free kids meal with every adult main purchased. 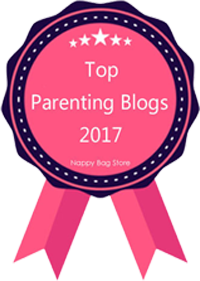 Valid from 29/03/2018 - 16/04/2018. 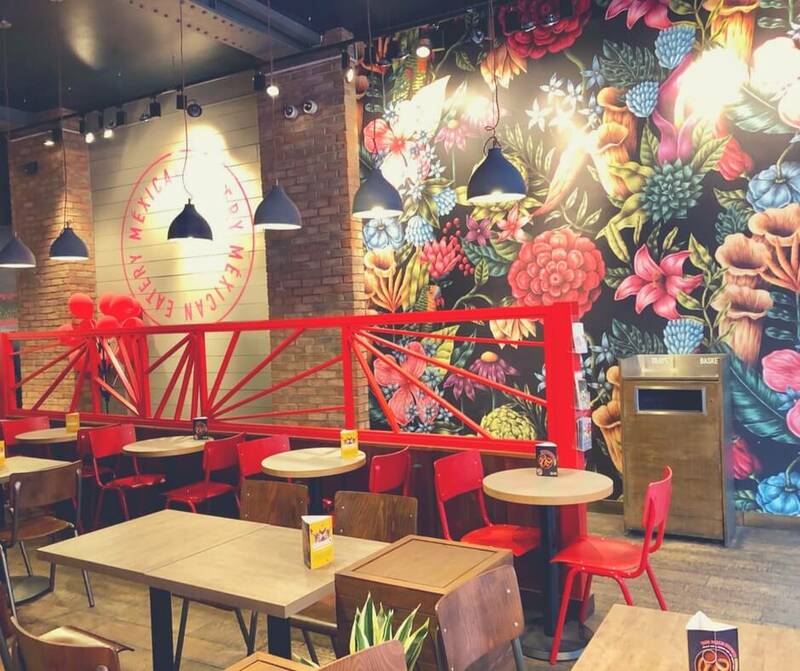 As part of my collaboration with Barburrito I also have 4 free meal tickets to giveaway to one lucky reader of Morgan's Milieu. Simple enter via the Rafflecopter widget below. I can't believe I have never heard of this place. I would go for the spicy shredded beef, guacamole and I am keen to try the chorizo chips! Pulled pork, salad and cheese. Mexican rice, spicy beans, spicy shredded beef, peppers and onions, salsa and guacamole. 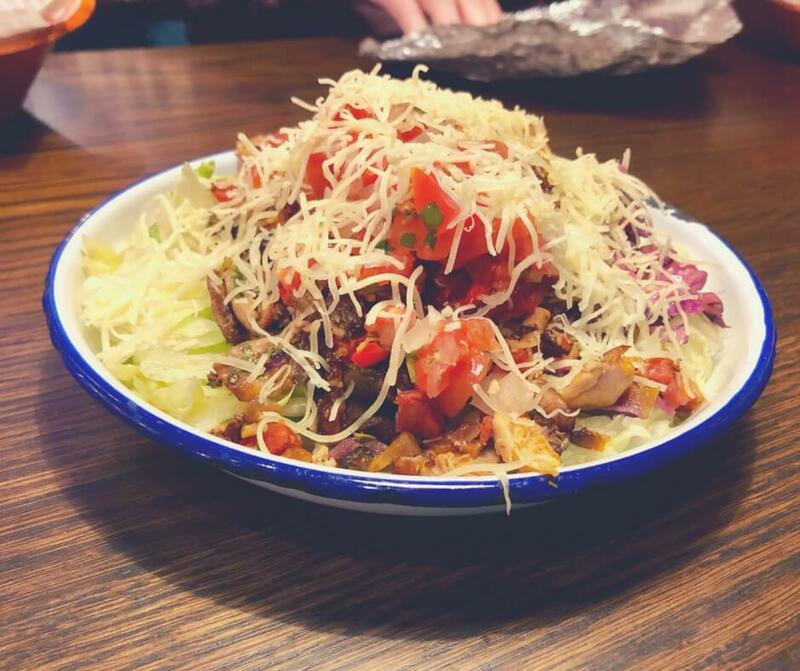 Chicken, salad and lots of guacamole. 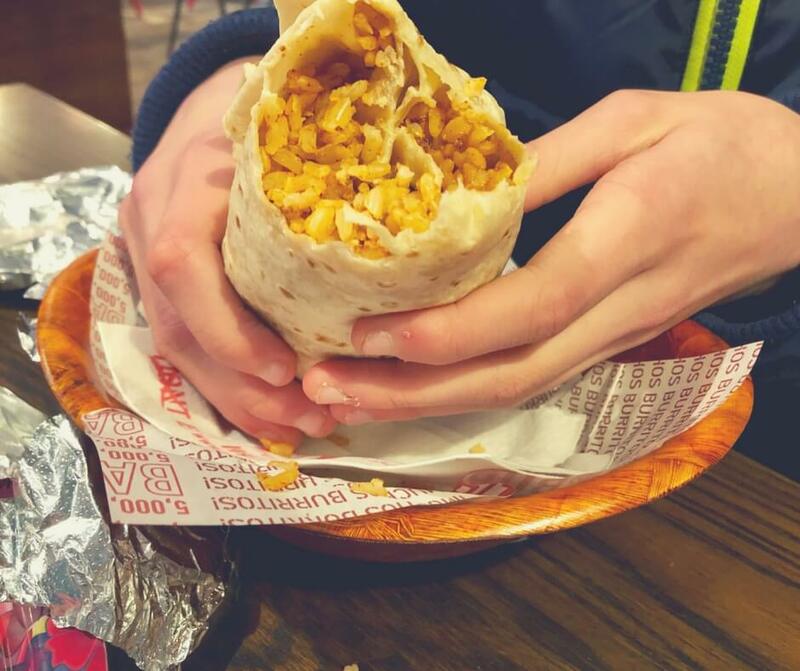 I used to work at a burrito shop, I love burritos! 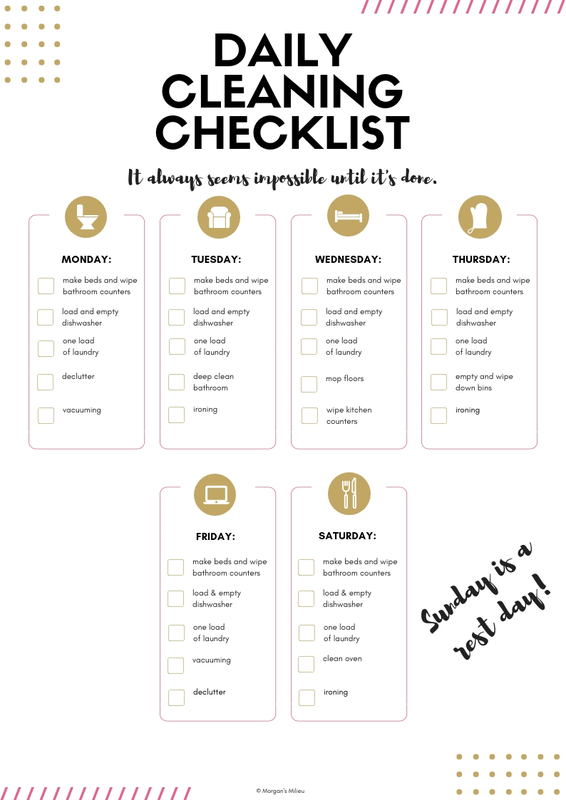 I would have everything available!